Ontario’s Special Investigations Unit will look into the arrest of a London man who was injured while being taken into custody. According to London police, the man was arrested shortly before 1 a.m. on Sunday, February 10. “The incident occurred when an officer, who was on a call at a location on Commissioners Road, recognized a man wanted on an outstanding warrant for failing to attend court. A second officer was dispatched to arrest the suspect,” police said in a statement issued Monday. Police said the man was injured during the course of the arrest. He was taken to hospital, where he was treated and released. He was then taken to London police headquarters and placed in a holding cell. The officer was not injured during the incident. A 44-year-old man is now charged with resisting arrest. 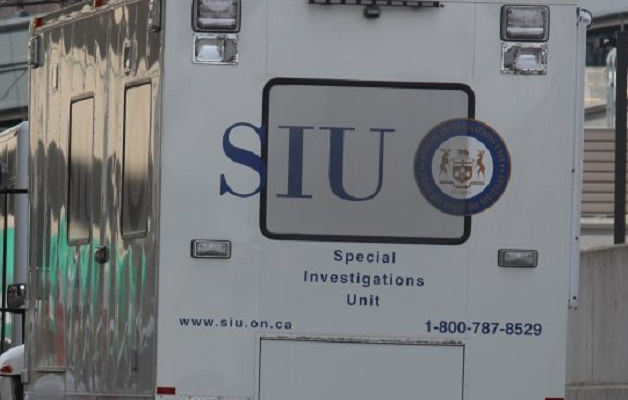 The SIU is an arm’s length agency that investigates reports involving police where there has been death, serious injury, or allegations of sexual assault.